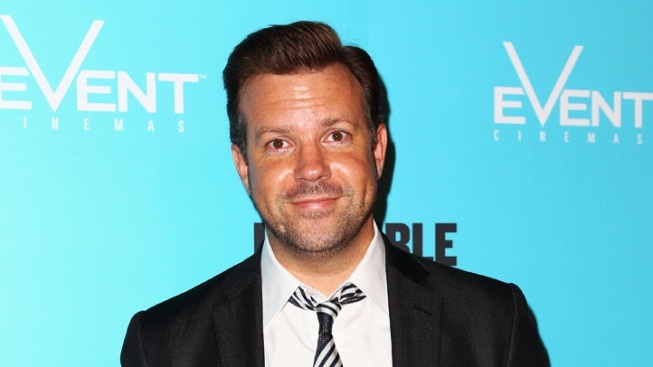 After eight years on the air at "Saturday Night Live," Jason Sudeikis says he's calling it quits. Sudeikis used another late-night institution to make his announcement, telling David Letterman in the taping of Wednesday's show that he's leaving NBC's weekend program. Sudeikis had a busy election year on "Saturday Night Live," portraying both Republican Mitt Romney and Vice President Joe Biden. Sudeikis told Letterman that his time on the show has been "really, really amazing." It's an exodus of male cast members at "SNL." Both Fred Armisen and Bill Hader previously announced they were leaving the show. Seth Meyers will be replacing Jimmy Fallon on his late-night talk show when Fallon moves up to the "Tonight" show. "The Hunger Games" star Jennifer Lawrence tells why her parents took her Oscar back to their home in Kentucky. Also, she discusses the advice she gave to "Divergent" star Shailene Woodley. 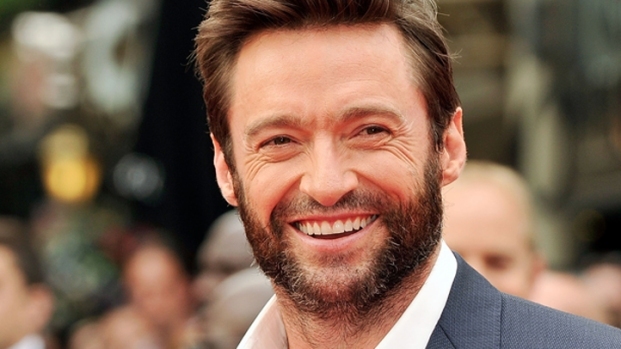 Hugh Jackman Seeks Dieting Advice From "The Rock"
Hugh Jackman discusses his diet in preparation for his role in his upcoming movie "The Wolverine." He reveals that he seeks advice from no other than Dwayne "The Rock" Johnson on physically bulking up for a role.